HikeandClimb runs a series of Mountain Courses designed to move the participants towards independence and greater freedom in the Irish Mountains and beyond. The Mountaineering Ireland Mountain Skills navigation courses are an ideal starting point for anyone wishing to gain the fundamental navigation skills that will enable freedom in the mountains. 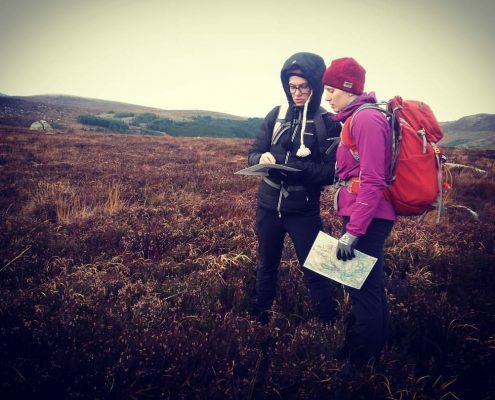 Mountain Skills One is the beginner friendly starting point where all the essential navigation skills are covered over two days in a fun and friendly environment. Mountain Skills Two is the logical follow on from Mountain Skills One also run over two full days. The participants on Mountain Skills Two will learn how to navigate at night and on steep ground. 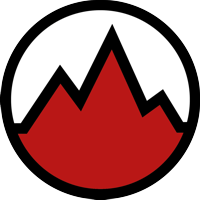 If after completing both MS1 & MS2 the next logical step is the Mountain Skills Assessment. The assessment runs over two days and assesses the candidates on personal proficiency when navigating and hiking in the Irish Mountains. The MSA can also be a stepping stone for anyone wishing to go onto the Mountain Leader Scheme. Mountain Skills One is the foundation course that underpins a progression through the Mountaineering Ireland hill walking awards scheme. This two day course consisting of an enjoyable presentation and learning opportunity situated indoors, followed by further learning and consolidation outdoors for the remaining two days. Mountain Skills 1 explores in detail, map reading, compass use, route planning, feature recognition, contour interpretation, calculating distance and timing, mountain hazards and personal equipment. All subjects are covered in an enjoyable and fun learning environment. Location: Wicklow and The Mournes Mountains. Will travel to other areas for groups. Mountain Skills Two is a two day course that builds and consolidates upon the foundation course Mountain Skills 1. The course consists of a presentation and enjoyable learning opportunity situated indoors, followed by day into night navigation. Day two consists of further navigation in the hills and an introduction to movement and navigation on steep ground. Mountain Skills 2 introduces a new range of navigational techniques to assist in difficult conditions, including building confidence during night navigation, assessing risk on steep ground, emergency best practice on the hill, recognizing and dealing with hypothermia and procedures for contacting Mountain Rescue Services. 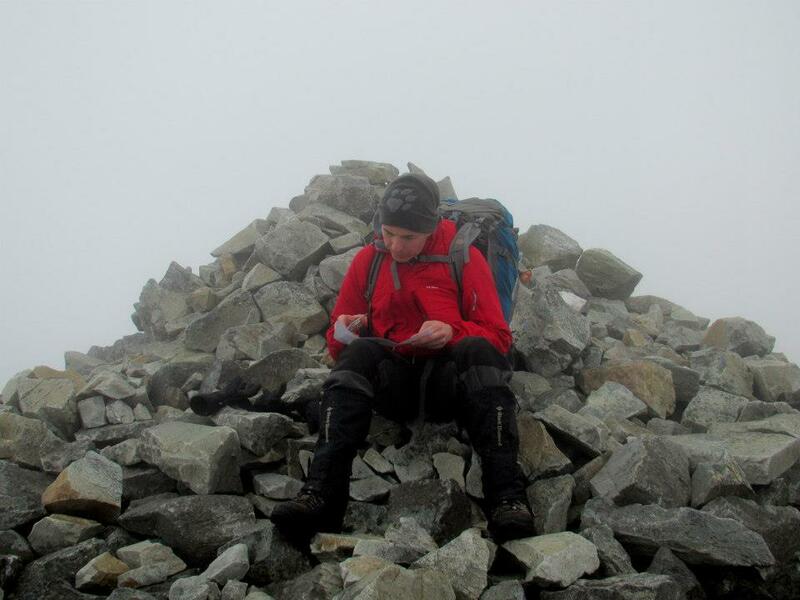 Mountain Skills Refresher is a one day course that is tailored to a clients specific requirements. This day course is ideal for those who want to take the Mountain Skills Assessment but want to brush up on skills. 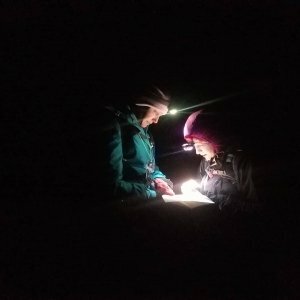 Fine tuning night navigation, movement on steep ground and risk assessment, brushing up on navigation techniques or just want to prep generally before the assessment? 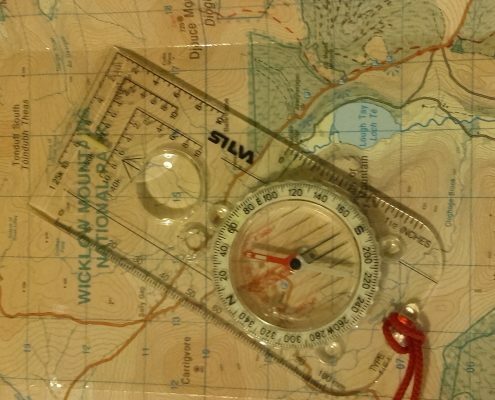 The Map and Compass Bespoke Course is ideal for groups/clubs who wish to cover map reading, compass use and navigational training but do not want to stick to the Mountain Skills Syllabus. The course can run from a variety of locations in Wicklow or the Mournes depending on requirements. HikeandClimb will also travel to other mountainous areas for group work.